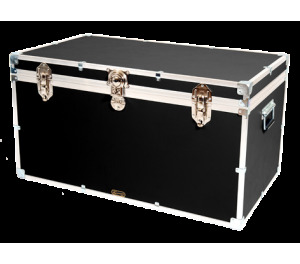 Length range 32" to 37"
Width range 19" to 24"
Height range 17" to 22"
Create you own large size trunk within these external measurements. 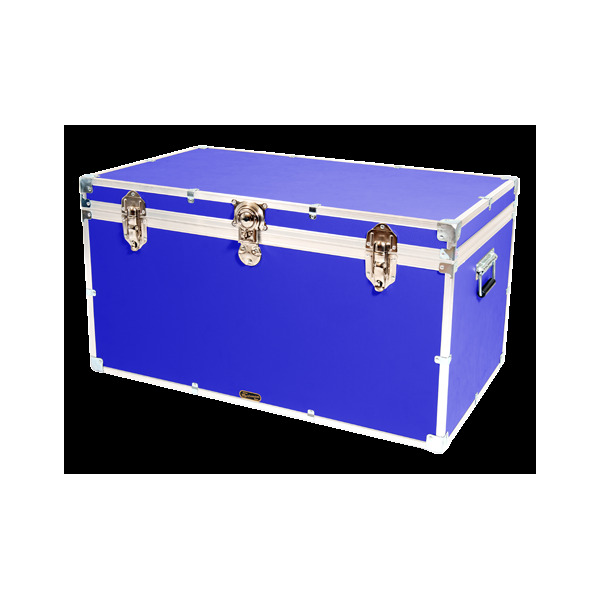 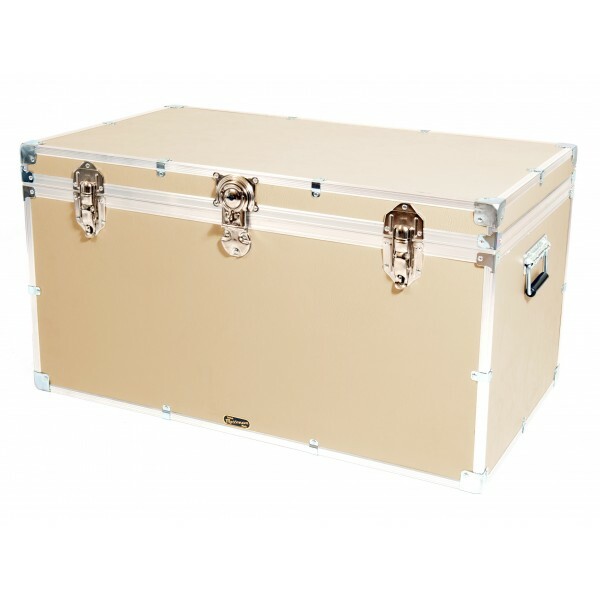 Ideal for getting the right size trunk for around the home or office. 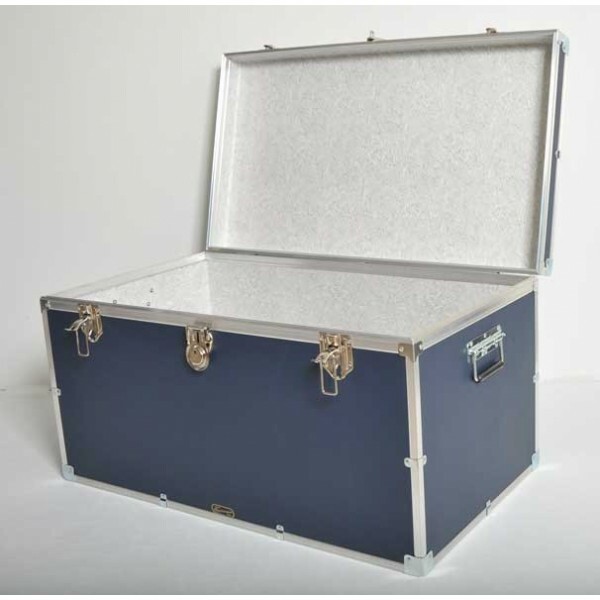 In a choice of our 17 leathergrain colours.